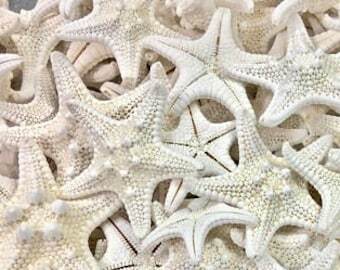 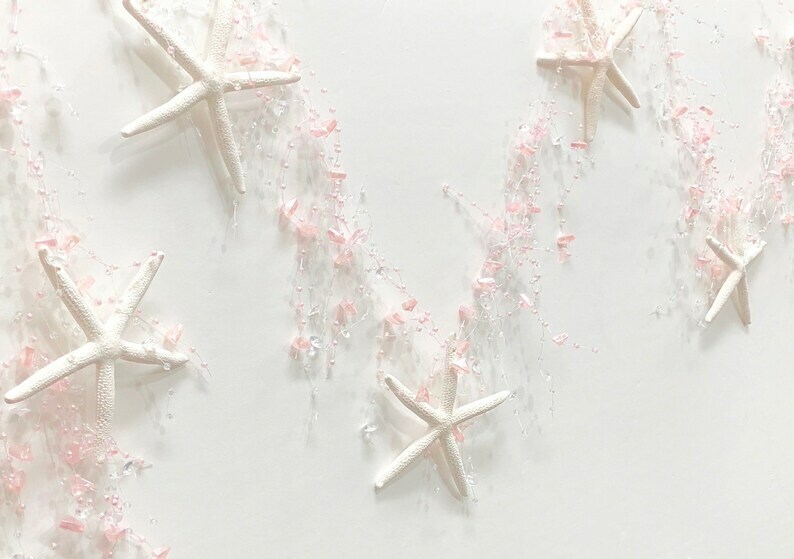 Bring a beach look to your home or event with this unique Starfish Garland. 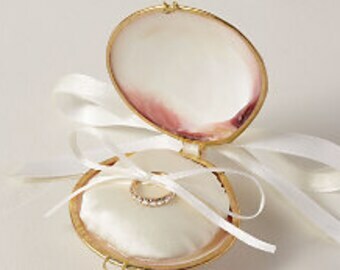 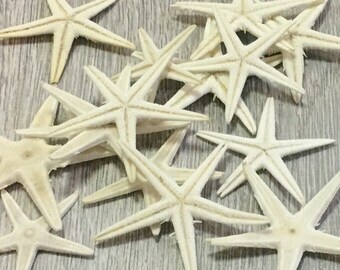 Beautiful Iridescent beads are strung with large, natural white starfish. 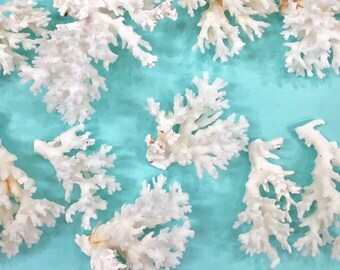 Perfect to hang over a window, along a shelf, on a staircase, on your patio, or along a buffet table. 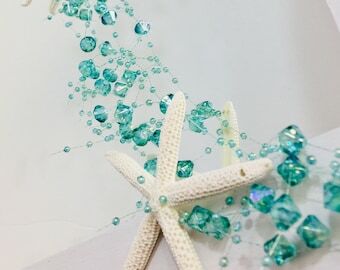 Endless uses only limited by your imagination! 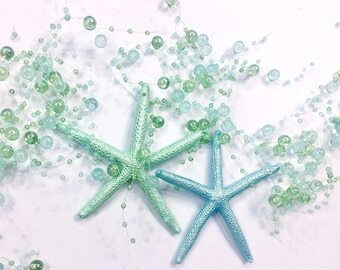 Choose Aqua, Sea Green, Turquoise, Ivory or Pink Beads.